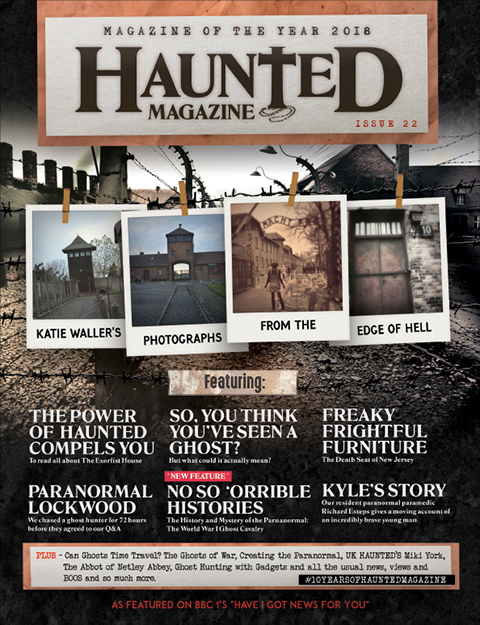 Haunted Magazine: An Englishman, an American Man and a French Woman walk into an interview.. 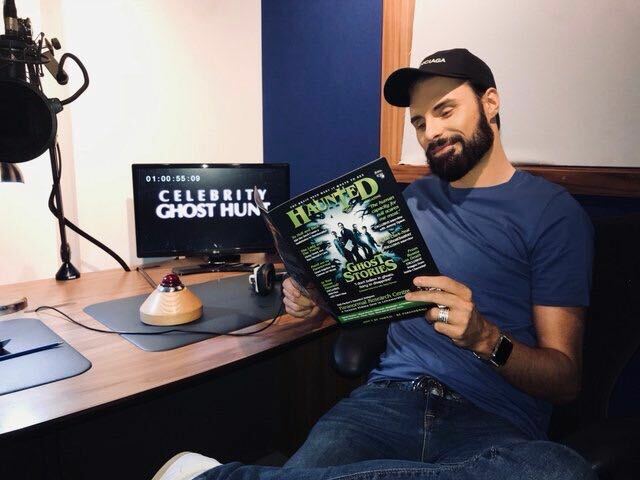 Anyway, we interviewed 1/3rd of HMHIH, Barri Ghai in the last issue of Haunted Magazine (issue 20), which is still available to purchase in a limited edition print issue BUT for the cheapskates amongst you, it is free to read online (AppStore, GooglePlay, Issuu). 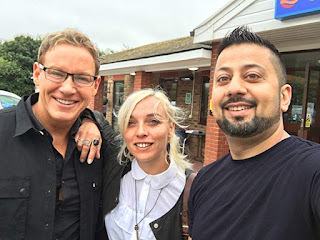 Barri's interview was a great one but we got to thinking 'wouldn't it be great to interview the other two-thirds of HMHIH Chris Fleming & Sandy Lakdar', so we did.. it was too late to go in the magazine, so we thought let's stick it in our blog page and share the paranormal hell out of it on social media, so we did..
What Chris and Sandy didn't know is that we got Barri to think of a question that we could ask that we might not know about, oh he was good, more on that later. HM: Sandy, it is a pleasure to speak with you, can we ask how you get the gig for HMHIH? SL: Back in 2013, I met Zak Bagans and had the chance to investigate the Parisian catacombs with him while he was shooting a special GAC episode: “Netherworld”. After that, we kept in contact. Then 2 years later, Zak asked me if I wanted to be part of a show he was producing, and I said yes right away. HM: When did your fascination for the paranormal begin? SL: It all started in February 2013 when I witnessed some paranormal activity in my own Parisian flat. When I finished filming a huge project, I was thinking about what could be the subject of my next documentary. Then my best friend passed away and it hit me really hard. So, I decided to check what we know about death and thought about how I could make a documentary on this. I started to read every book I could find about life after death, from Allan Kardec to Zak Bagans. My fiancé who is also a director, saw me reading and checking everything, and then in February 2013, objects started to move by themselves in front of us and I was like WOAH! I mean, before seeing things fly in front of me, ghosts or the paranormal was very far away from my reality. At the same time, I discovered GAC and the fact you could use radio to communicate with spirits and other devices to detect them. My fiancé and I decided to import some devices from USA to do our first investigation and document what happened. What you have to understand is that French people are not believers at all. As soon as you say “Ghost” people laugh at you. 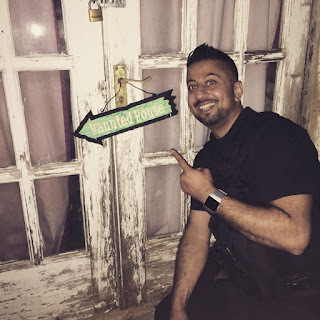 But I witnessed poltergeist activity, and after our first investigation, we recorded evidence that showed us how real paranormal activity can be. I decided to change the mentality of my own country. I changed everything in my life and created my own documentary series called “The Believers: Experiences to the Unknown”. We’ve made 25 episodes so far, and we are currently shooting our third season. I wrote a book about paranormal and now I do also conference and paranormal is my all life. HM: Can you explain the way HMHIH works? What is the scariest location that you’ve experienced? SL: HMHIH is pretty interesting because we are 3 different investigators coming from 3 different countries, with each having their own culture and way of investigating. If you take us one by one, we each have our pros and cons, but when we’re all together we’re like a super hero. It’s so cool to be able to see how Chris does his thing with channelling. Each of us has a different sensitivity, different way of seeing things. I really hope the audience will find this aspect exciting. 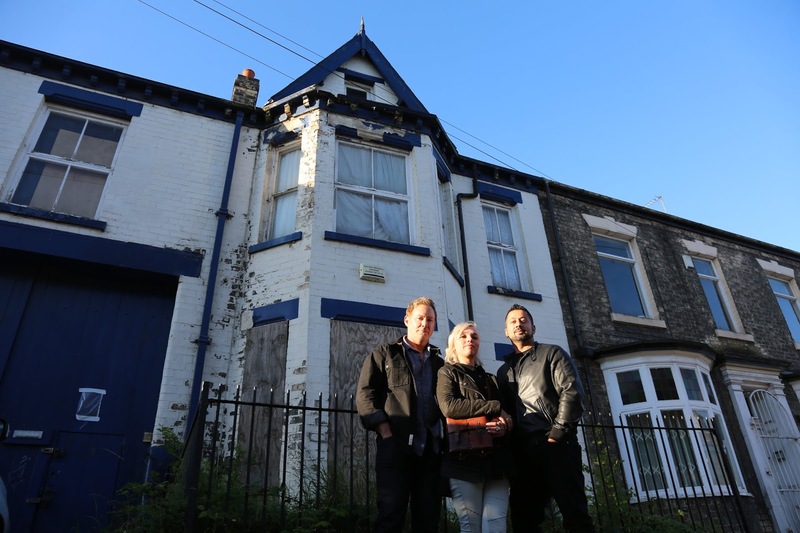 I’d say the scariest place has to be the house in De Grey Street in Hull. It really pushed our limits. It was so intense that I went back a couple of months later as I needed to get back to confront myself again. Also, I really wanted my fiancé to see this place and use it for our own series. HM: What was it like working with Barri (Ghai) & Chris (Fleming) on HMHIH? SL: As I said earlier, it was really interesting because everyone has their own protocol, opinion and way of thinking. Barri is awesome because he’s a dad of 7 girls, so he has this need to take care of everything and was always watching out for us. He saved me a couple of times while I was crossing roads actually! Even after several weeks, I still haven’t been more careful and always forget that cars are travelling in the opposite direction to the way they do in France. Chris also has a different approach and way of working because he’s older than us and his background is so different to ours. It was nice to hear and learn from him. Not to mention that his abilities as a medium have really impressed me. There have been several times where I wouldn’t have believed it if I saw it on TV but being next to him and getting to see what he does was really impressive. 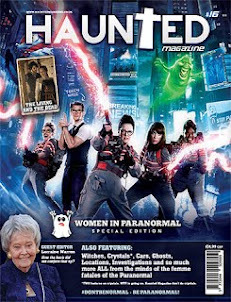 HM: Over the years has your belief in all things paranormal changed? SL: My belief has never change since I turned into a believer. My life changed, my way of living and thinking, all because I opened myself up to spirituality. I talk to my guides; my angels and life is wonderful since I allowed myself to believe. HM: What locations are on your paranormal bucket list? SL: My dream is to investigate Winchester House. Also, I wish we could investigate some places such as the pyramids of Egypt, and I would LOVE to be able to investigate the catacombs of Palerme “Catacombs of Capucins”. This place is so crazy it’s insane!! I wish, one day, that I’ll be able to convince the French government to allow us to investigate our Castle of Versailles with Le Trianon and be able to do some spirit box with Marie-Antoinette. Then again, I’d love to go spend the night at Hampton Court and be able to communicate with Henry VIII and his wives. 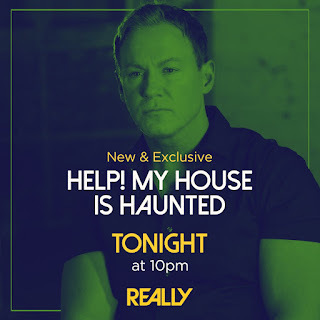 HM: HMHIH (does what it says on the tin) and helps people living in haunted houses, do you think there’s many haunted houses out there that people are not reporting for one reason or another? SL: Obviously, there must be some haunted places that we have no idea about. 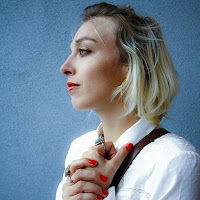 In France, people are scared to talk about those things because they would face judgement from others and feel like idiots if they shared their fears. So yes, I think some places have ghosts attached to them, but we might never find out. SL: Haha! I can tell you’ve checked my Instagram! Well, when I decided to jump into the paranormal, the first thing I learnt was that I needed to be protected, so I bought a rosary made by French nuns with olive wood. Then I had it blessed by the priest of Saint Sulpice Church in Paris. I never took it off my neck since I bought it. Then two days before flying to the UK to start shooting HMHIH I found my rosary broke in two pieces in my bed. I guess it had done its job and it was time to change it. That same week a lot of things happened in my house which warned me that there was a very intense level of activity waiting for me during filming. HM: What’s next on the agenda for Sandy Lakdar? SL: So right now, I’m currently shooting S3 of “The Believers”. At the same time, I’m starting to write English subtitles of the episodes we shot in the UK. I also have to start writing my new book for France and might explore an English translation too. I’m also part of the first French paranormal salon at Dijon (where we do the mustard). It’s the second one this September and it’s very cool to see France slowly opening its minds. HM: How does a paranormal TV show differ from a non-TV paranormal investigation? SL: My investigations have always been for TV, so I always have the same challenge. 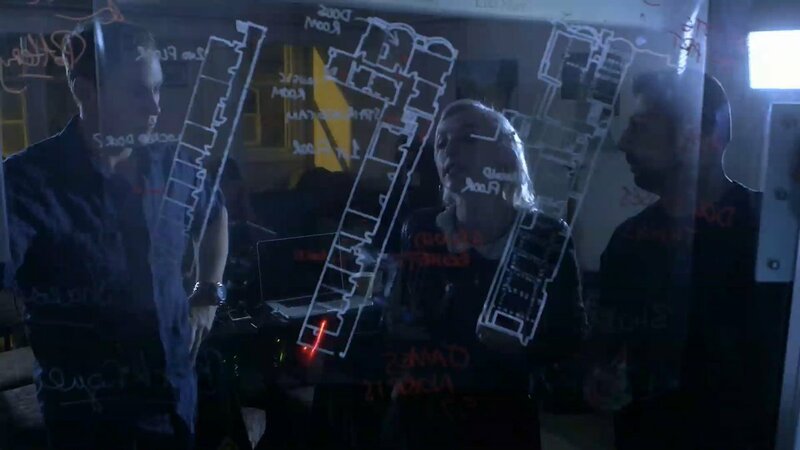 I guess what has been new with HMHIH is that it’s a huge co-production between USA and UK, so you have lots of people involved and on set, which can sometimes be tricky during investigations. I always handle everything, and this time I had to let people do stuff which was kind of tricky for me. But I’ve been able to share some of my ideas for a few episodes and try specific experiences. "HM: Out of Chris, Barri and yourself, who was the most scared at any time during HMHIH?SL: Haha, it’s definitely Barri!" HM: You’re having a dinner party at chez Lakdar and you can invite 6 guests from the past or present (real or fictional), who would they be and why, and what would you serve? SL: Very interesting question! First, I’d invite Allan Kardec and Victor Hugo to be able to have a seance with them. Then there will be Khaleesi and I’d bend the knee in front of her. I’d probably also invite your Queen Elizabeth because I have such respect for your royal family and I’d love to hear some secrets and crazy adventures she must have lived through all her years. Then I’d probably chose to invite Houdini and I’ll show and explain to him how real spirits are. And finally, I think I’ll ask Abbé Saunière to be around the table because I’m still wondering what happened to him and I want to know everything about Rennes Le Château and its famous secret. What I will serve them… it depends if it’s summer or winter, but for sure it will be only organic food. If it’s summer, it will be like a big salad with dozens of fresh legumes, mozzarella, corn, rice, potatoes, tomatoes, cheese, nuts etc. If it’s winter time, maybe it could be fun to share a raclette. I guess you know what this is, where everyone has some cheese and you have to cook it yourself and let it melt on your potatoes. Typical French winter dinner in the mountains. HM: And finally, do you think the paranormal will ever be proven 100% or would that make it not as fun? SL: This has nothing to do with fun. I really hope one day paranormal and spirits will be allowed in science and people will believe. It’s my daily fight and the reason why I have been working on ‘The Believers’ for as long as I have. It changed my life and my way of thinking. I’m so much happier since I learnt about the world of energies, guides and let the spirituality enter my life. I really really wish people could feel as good as I do because they would understand about this world, and their possibilities. As Napoleon said, “Impossible isn’t French”. So yes, I do believe one day, science and government will look at the paranormal in a different light, just like we know earth isn’t flat. 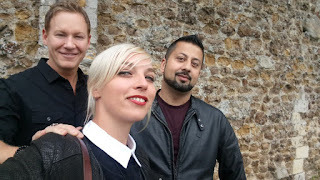 Now, we speak to people from the UK and USA many, many times and it was the first time that we'd spoke to a French person about the paranormal and it was good to see how different their approach is or can be. Even before we spoke to Chris, we could see how these three, Barri, Sandy & Chris are so different in views, opinions and thought process. It was kind of refreshing. So, next up was Chris Fleming... (and yet again we are HM, he is CF, you get the gist, I am sure). The questions were very similar, because we got a feeling that the answers would be so different. HM: Hi Chris, an absolute pleasure to speak with you, can we first ask how did you get the gig for HMHIH? CF: I don’t feel that is a simple question. I believe any appearance I have made on TV is due to things I have done in the past, contributions in the field and the ground work I established in the 1990s. I have been very fortunate to present my interest and passion on TV. 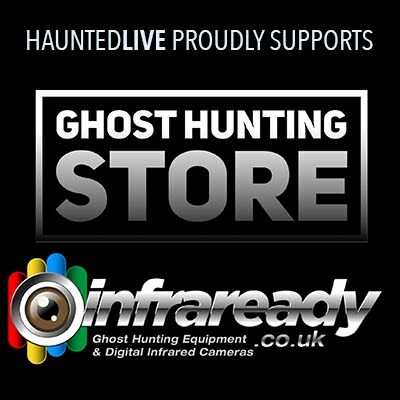 To travel and investigate amazing places to communicate with spirit has put me in a legion with well respected people in various industries of the paranormal, psychology, parapsychology, psychical research, physics and we can never forget the hard working, brilliant engineers who develop various devices for us to test. Many of these people have become good friends and colleagues of mine. This has helped me on my pursuit to better understand my own personal experiences growing up and my abilities. This pursuit has led me to share with many the reality and existence of an afterlife. 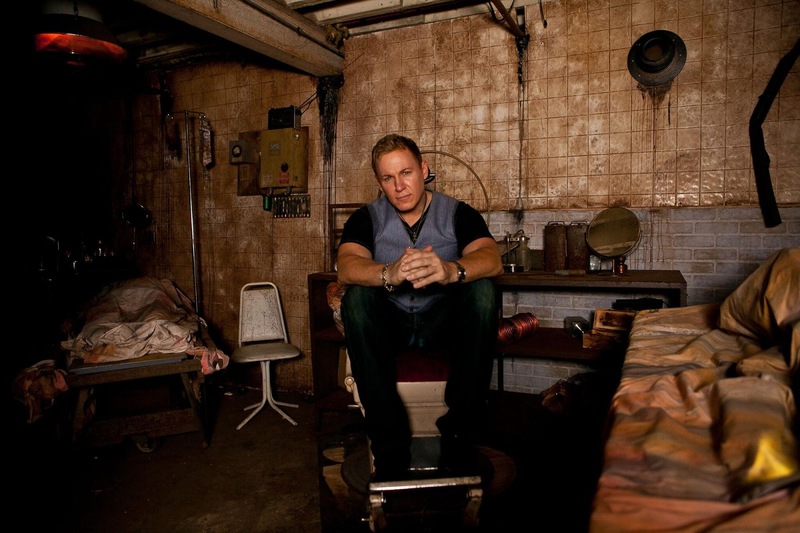 There was Dead Famous, Psychic Kids and appearances on Ghost Hunters, Ghost Adventures, and others. Roughly 18 years now. Psychic Kids was my favourite because I grew up just like those kids, hearing, sensing and seeing ghosts. The difference was back in the 70’s no one would talk about it, like we do today. Helping those kids, bringing those families together was there greatest feeling and sense of accomplishment I have ever achieved. We changed their lives for the better. Anyone, that has seen those shows and my appearances has a pretty good idea what I am all about, contributing to the field in various ways. That is what has always been important to me. 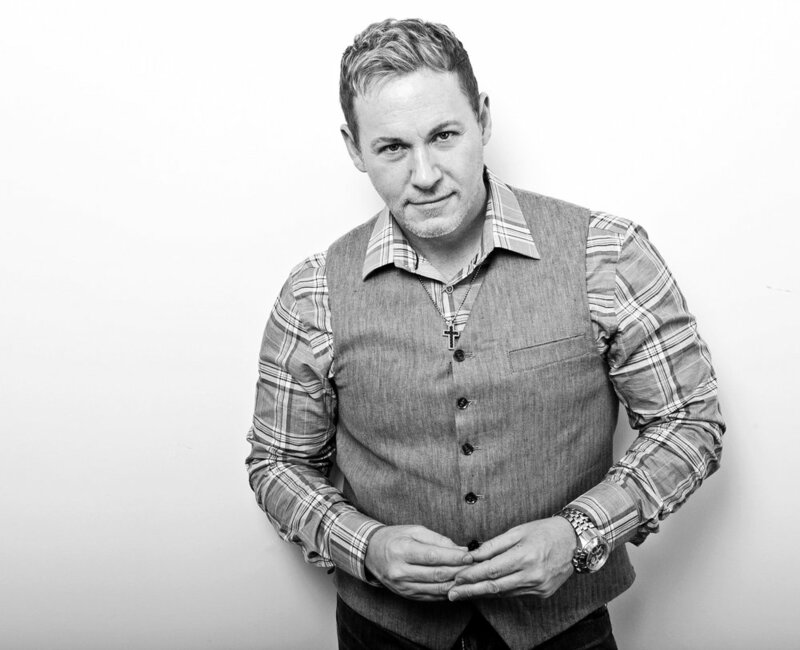 Whether it is new principles or techniques for communicating, via psychic and/or technology means, or discussing paranormal topics rarely featured on TV. I will only do a show if I can contribute to the field and bring knowledge and something new to that table, that I have learned, experienced or discovered to the field. Otherwise, I pass on it. Having grown up in a haunted house, I have been communicating, researching and investigating since I was a child back in the early 1970s. From the 80s-90s, while in high school and college I did what I could to ignore it, but dreams and visions would come true and I would always run into people who had an experience or had questions. It was like they were drawn to me. I would listen and offer advice if I could, based on my own personal experiences. I guess the seeds were planted at a very young age. I never thought I would be doing this or still dealing with the paranormal today. I thought it would go away. Growing up I saw ghosts, but did my best to ignore it. I only wanted to be a fireman, or as my dad put it, an artist. Painting and drawing. I guess today, in a way, I put out fires. But the fires are ghosts and spiritual matters. The art does come in handy, to help visualise I will sometimes draw what I encounter. So I can better illustrate my experiences. I did that on a couple episodes of HMHIH, of some entities I ran into during our investigations. Hopefully, it made the final edits. It is important for people to see these things. I had worked in the past before with Zak Bagans host and producer of Ghost Adventures with a guest appearance on the live episode in 2009, introducing the Spirit Box P-SB7 which I co-created with Gary Galka. The maker of the Mel-Meter. 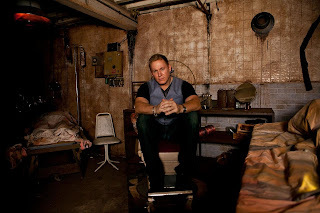 Then again, on his Paranormal Challenge and Aftershocks series. 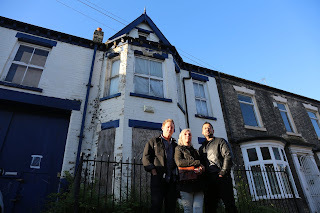 Not sure if fans in the UK have seen the Demon House Documentary Zak did, but I also had the opportunity to visit the home after the dark vision I had about the place when I saw on the news he had bought it. The Indiana home was only two hours from where I live in Illinois. Zak wanted another perspective so called me and I did a walk through. It was pretty interesting and intense what occurred. 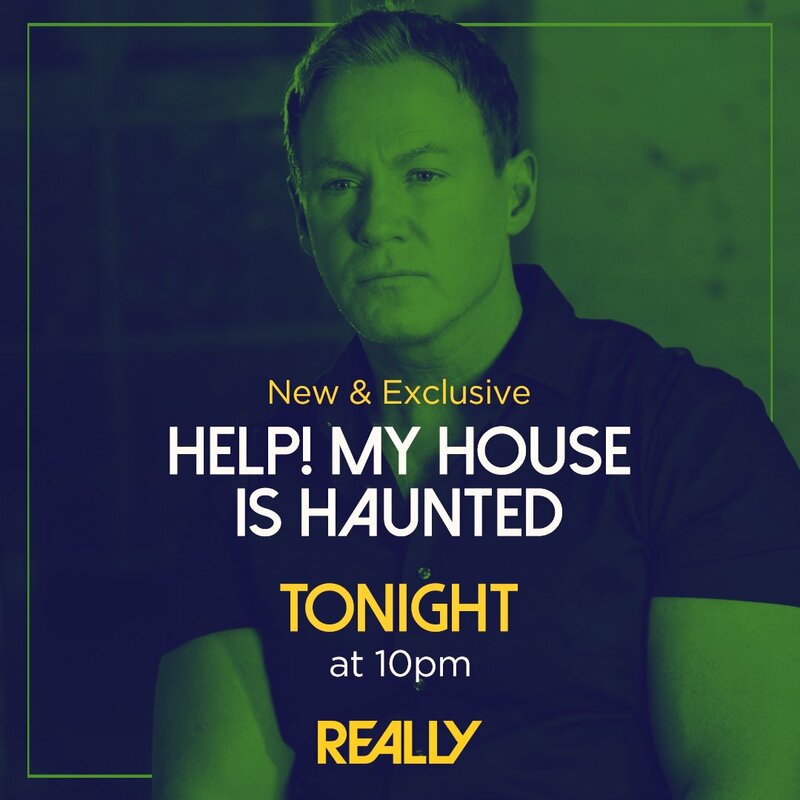 I can’t really talk about it as it didn’t make it in the final cut, but that house is exactly what Zak says it was. I put my life on it. Haunted by something dark. I returned back there at his request last year and witnessed some freaky dark forms and a black weird looking hound that vanished. When I saw the film at the theatres, I was blown away. It was incredible. Everything tied into what I was feeling and thinking. I just never got all the pieces. It was nice to see what he did with it. He showed the world what can happen to people. In my opinion, having seen hundreds of documentaries going all the way back to what I watched on TV in late 70s on the paranormal. Zaks Demon House is one of the best. It shows what happens to people attached to this stuff. It is things like that, exposing things like that which is important to me. With out getting into it here, I been through it. As a child and not to long ago. Its because of this pursuit that I have always had a lot of respect for Zak and his passion. He really knows. We have had some really deep, conversations about our theories on the afterlife and various entities that exist in-between these realms. I have always felt he is one that understands and not only that, he lives it. It has become his passion and life. There are not many people like that out there, that devote all aspects of their life to it. I feel this has helped the paranormal field, and opened up the paranormal world to broaden the perspectives of what we think we know. Taking viewers to places, other shows have been afraid to go or pursue. 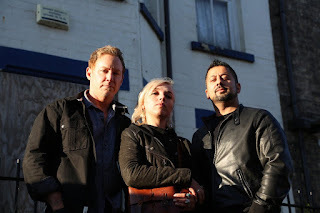 If you look, many other shows have always played it safe, but I feel TV shows like Psychic Kids, and Ghost Adventures and a few I might forget here, so I apologise, have taken us to places others have hesitated or been afraid to push the envelope. Places that push the science, and the emotional and psychological understanding of what is going on. 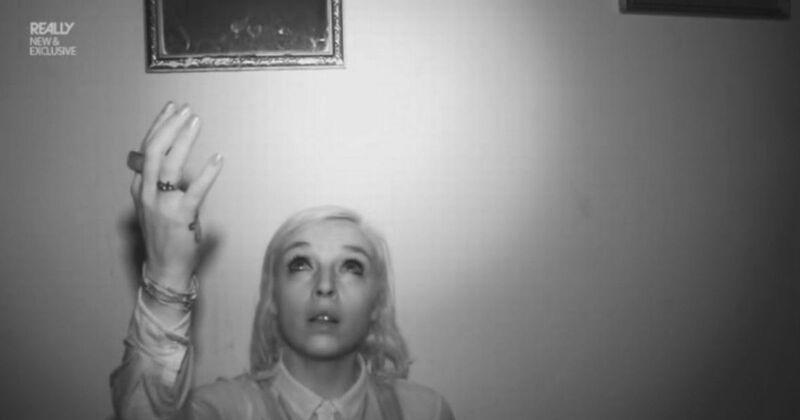 What are ghosts, psychic abilities and what can we do to better understand them? Off and on this led Zak and I at times to share our thoughts and interests on what is going on in the industry - what we like, what we don’t like in a responsible respectful way. Like what is missing, what is unanswered, what is needed and during those conversations we had tossed some ideas around years ago. I had always felt what was missing is actual resolution and helping people, as well as the ghosts in the home. I was able to do that in Psychic Kids, helping the kids and the families, but there is a whole other level that goes on with hauntings. Not just individuals trying to understand their psychic gifts and learning how to use them. 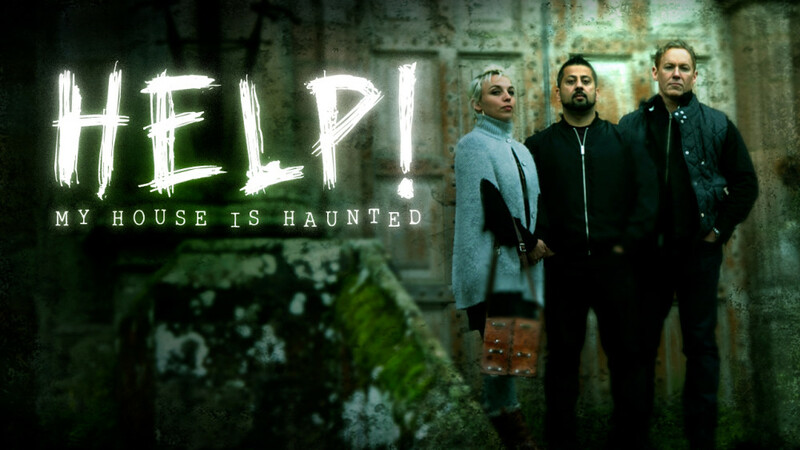 This deeper meaning, was something I have always wanted to do, help people who are suffering from hauntings, or in need of answers and to confront the ghosts. Actually, if I may state… educate people on how to overcome their fears and paranormal obstacles in their life and counsel the ghosts and spirits. 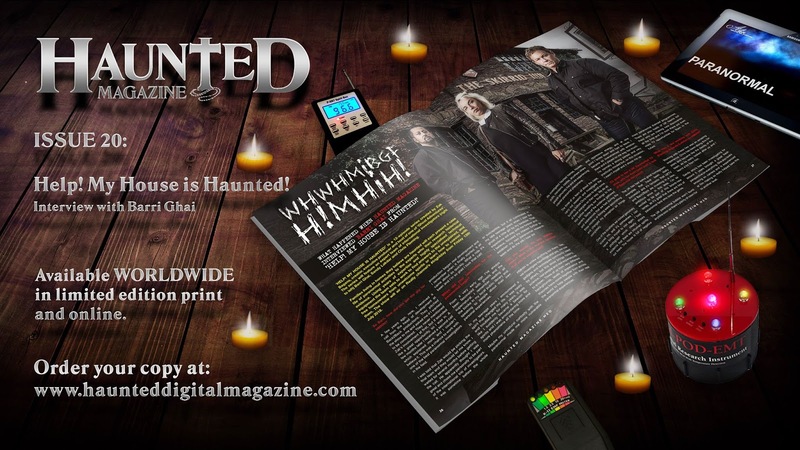 Help the ghosts or remove them from whatever it is attaching them to the location or person. I have an undying compassion for spirits, for the trapped. Something I know about from confronting ghosts in my house from childhood and cases I worked on over many years. Over 10 years ago I had an out of body experience that showed me something, it was this encounter, this revelation, this conversation that changed my heart and my direction of what I do. It gave me great purpose. The idea of helping the spirits, getting through to them was part of that purpose. 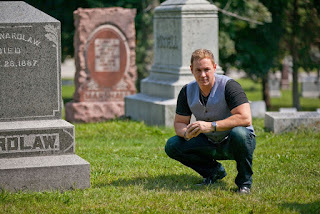 So, when Zak put this show together, he knew what my passion was, what is in my heart, and my intent, so I was someone he felt could carry this out. The foundation, as I explained here, explains why I got the gig! Hopefully, you will get to see my passion in each 40+ minute episode. I know some stuff we encountered was to emotional to sensitive and probably to spiritual at times for TV. But what I have seen so far, you are getting some bits and pieces of it. CF: My earliest memory I was about 1.5 years old, which is weird and hard to believe cause I was so young. I always thought I was older when I would look back on this memory, but when I relate it to my mom she states that what I describe was when we lived in Long Island. It made sense. My father was playing professional hockey in New York for the Rangers. As she remembers this incident, she and my father were out to dinner when this happened. I remember getting out of my pen, hearing a voice and seeing this long diamond star shaped light. I followed it and walked out of the apartment with diapers. I remember making my way through the TV room and couches as the sitter was sleeping on the couch. I moved towards the door then crawling down a couple steps outside, but that is it until later. It is blank. Next thing I know I am sitting on the beach, looking at the ocean. We lived in a two or three story apartment a couple blocks from the beach in Long Island, New York. So how did I get there? I don’t really know. I walked I guess. My mom felt something was wrong and called the home to see if I was okay, she has ESP and knew when she got that feeling, it meant something. The baby sitter woke up and found I was missing. She told my mom I was asleep and fine. My mom knew it wasn’t true. A neighbour walking his dog on the beach found me just sitting there staring out to the water in my diapers. All I remember is hearing voices and this bright star like long vertical light with very soft loving caring voices. Even now as I type this, I am getting a bit emotional. I still, somehow, someway, can feel the unconditional love coming from this light. Such warmth, such love. I know I felt very happy sitting there watching it. The lights were a white a light bluish colour. It moved away slowly and then vanished and behind it was replaced by the light from the moon across the water, or ocean and the the moon shining in the dark black sky. It was like this thing closed up and was gone. I feel like I was at peace, perhaps even smiled as I am now looking back on this memory. There was a sense of I always knew those voices. I felt comfortable. Anyways, my parents got home and the neighbour brought me back to the apartment, the sitter got a tongue lashing and that was about it. My mom and dad never really questioned how I got there. They felt I probably crawled down the steps and walked there somehow. As I grew up and went to grade school, I had friends sleep over and tell them about the ghosts in my home, luckily they all got to experience encounters when sleeping over. That helped me a lot, in dealing with scepticism from other kids at school who didn’t believe. We would have many nights calling out to the ghosts and communicating with them with the Ouija board and asking them to do things in the room. They rarely disappointed. From TV guides being picked up in the air and slowly flying across the room like a bird, to the Ouija board being knocked off our legs twirling in the air and landing on its side straight up, then falling down. We would hear voices behind us and around us. The neatest was the time the spirit told us to close our eyes and we began to have visions - see things in the blackness. I could go on and on, but I believe those years were learning years. Like we were being educated. I was taught a lot how the spirit world worked and where some went when they died and where others didn’t. One of my friends from this time period, has experiences in his current home today with his family and he sees and hears them occasionally. He is not afraid, namely because what we were doing as kids. We still reflect on those old experiences and encounters to this day. It was incredible. He shares one of his stories here, the first time he had an experience at my home. Link: Communicating with the Afterlife. CF: That is a tough one, it can get complicated depending on the case. Not every location is the same. Basically, we drive to the location. I am not told, given, hinted or shown anything regarding where I am nor do I attempt to find anything out before. There is no reason to. I like to live in the moment to avoid being opinionated based on someone else’s research or view of history, I want everything to occur organically and let the spirits tell me from their memories. If I am right, I am right, if I am wrong I am wrong. I take full responsibility for what I see and feel when speaking to them. I am picked up at airport then taken to a hotel, then the next day driven somewhere to meet Sandy and Barri or Usually they pick me up when we are ready. As soon as I get in the car, I start reaching out psychically to see and feel. Barri and Sandy will ask what am I picking up. I share with them the emotions, the images, the conversations, the descriptions of what is coming to me or I am having. Sometimes I have direct one on one communication with the spirit before we even arrive. This is what I call non-local communication. It is also a form of Remote Viewing, but actually making contact and conversing. Sometimes it comes right away, sometimes it is moments before we get there. Couple occasions I got stuff months before visiting. When we arrive the location is revealed, I get out and do my walk through while Barri and Sandy do what they do. I never get to see or go with them so I can’t answer what it is exactly they do, until we meet again to put our heads together and share our findings. 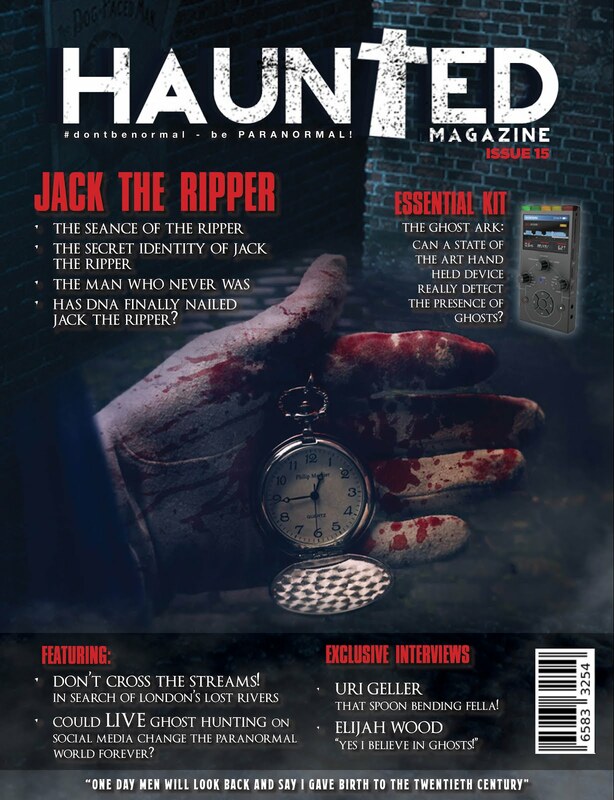 Barri discusses the history and past occurrences in the haunted location or interviews while Sandy then shares what she found out from her interviews or research. Based on what they share during our meet up, it helps me piece together what I picked up and see if I was right. Sometimes, there is no history they are aware of to support it. If I feel strong enough about it, I know I need to ask the owner or someone with personal ties to the location. I don’t always get that opportunity which is unfortunate. But when I do, it is groundbreaking and reveals incredible things as you will see on some of our episodes. All this is captured organically on camera. Some revelations you may see in the show and some you may not due to the timeframe. As we know many things never make it to air, due to time limits and telling a story. So hopefully you will get to see some of our discoveries of things that were never known before, but validated by the owner. During our briefing as a team, we mark on the board and discuss our protocol for the investigation. Where and who we should focus on. What spirits or ghosts to confront. We make a detailed list so we don’t forget what is important and what we need to find out. From there we either go together or break up in different directions to investigate. Our common goal is to gather evidence to support the place is in fact haunted, while also coming in contact with the spirits that are there. The known and unknown spirits. 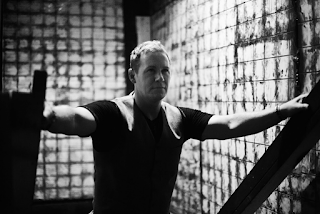 I tend to take it a step further and establish a dialogue with the ghosts of the location, trying to get them to open up why they are still there and if there is a way I can help them. From there every case gets different. I figure out what I can do to help and then share it with my team mates. They share what they have found out and uncovered as well, any communication or data they have collected and throughout the all night ghost hunt we figure out what we can to piece it together. These pieces become important to answering the owners questions about the place, but also why the spirit or spirits are still there. Are they good, bad, evil? How can we remove them and what resolution is needed to resolve any conflicts they have to get them to move on, or reside there in peace with the owner. Sometimes what we uncover conflicts with historical records, sometimes it adds to it and sometimes it supports it. That is the amazing thing, is we tend to find things very few knew about and uncover things history may have missed. 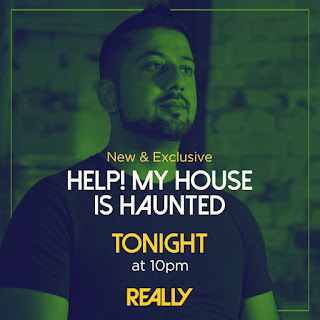 Viewers should keep in mind, we do the investigation all in one evening til early morning, the walk through and interviews are done that day before. So you have basically 24 hours of us working on a case. From morning to morning. Some might say that isn’t enough time, but what we uncover, find out and resolve in that span of time is pretty amazing. That is why you will see Barri, Sandi and I sometimes on our computers in the background. We are going through audio and video analysis. I am always looking for EVPs in my audio. Barri and Sandy tend to focus also on the audio, but the videos as well. We do follow up with the clients as well. Barri follows up with them weeks or month or so later. When you put this in perspective, other people may get a week or 4-5 days at a location, we are kinda like navy seals, get in, make a difference, accomplish mission and then get out safe and sound. This does leave us with a bunch of audio and video to still go through. Which we do for days, and weeks after. I know Barri and I have compiled some remarkable EVPs from the investigations. Already, there are two places I want to go back to. I feel there is more to do and uncover at Chillingham and one more… I am going to keep it secret. But I did mention in the car when we left, we will be back there. It just may not be in the final edit. So we will have to see if we do go back or not. Is this a premonition? Let’s see if we ever do. 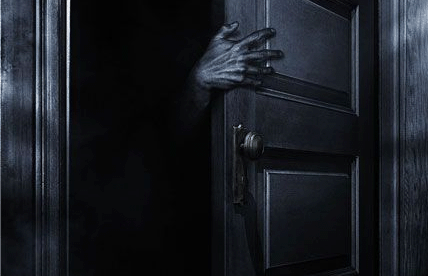 Unfortunately, sometimes, spirits do follow us home or attach to us. I had one following me for months from location to hotel to my USA home back to the UK and to the next location. I drew a picture of it, The nasty entity got more frequent flier miles then I did. Seriously, I had to end up doing a cleanings at a completely different location for this one, even though I was there on a completely different case. I was actually intrigued by it continuing to follow me and I learned a great deal from its pursuit. It kept telling me it hated me for removing it from its long time home and now it had nowhere to go. It blamed me, even though it was evil. We came to an understanding, well if you could call it that, lets just say I feel it is at rest now. Hopefully, they show the image I drew on the episode where we first met. I resolved this wandering entity at Chillingham which I think was the last episode or 2nd to last episode we filmed and investigated last year. I resolved it off camera, outside in the courtyard. There maybe audio of it or one of Barri’s cameras that captured it. Keep in mind, all the episodes are out of order from when we filmed, the network determines which ones they want to air, in what sequence. So it wouldn’t make sense to mention it in the episodes and different locations we were at. Its an interesting story though. Lets see if any of your fans can guess when the season is over, which location I got the tag along entity from. It was a remarkable investigation and historically, well known - but I feel we ended its reign over the location it haunted. We know and the owner feels now, It has been removed. Thank god! As for scariest location, I don’t really get scared by locations or ghosts. Living people scare me, when they are influenced by something else. That is when real harm can occur. But, I do get startled in the dark sometimes. Jumpy, because I hate cobwebs and spiders and loud sounds. I need to mention, that Demons and evil spirits don’t scare me. I do absolutely believe and know they exist. Had encounters with them as a child and throughout my life and you will see me confront some of these entities on this series. When I was a kid There was a toy, a ranger doll I had that would appear and disappear in my room and these little creatures would play games with it. We call it an apport, when something vanishes and then returns. This doll would vanish and appear somewhere else in the room. I thought at first the doll was doing it, maybe it was alive until I saw them come out of the walls. It wasn’t the doll, it was them. My sister had dolls and I hated them because of this. Plus I saw something walk into her closet one night, where she kept them and it scared the heck out of me. Regardless, as a kid I told my mom to throw my doll away. Instead, she took it and put it in a safety deposit box with some of our valuables at my dads bank with out telling me. About 25 years later she gave it back to me. I still have it today as a reminder. This is one reason why I feel negative spirits can attach or mess with dolls, if you get rid of the attachment the doll is fine. Do they get possessed? Probably not like humans do, they don’t take over the doll, but I do firmly believe objects can get attachments, something can linger around them and mess with them to scare you. I have no choice but based on my experiences to feel there is a spiritual battle going on, it needn’t be religious it is more based on frequency and changes from higher-lighter more pleasant vibrations to darker, heavier, oppressive vibrations that manifest and take form in and around this realm. What these energies can do to others does concern me and what that person affected by them might do to us, to themselves or to someone else is something I take very seriously. I don’t mess around with that, but I do confront it. I work with other researchers and counsellors, clergy, engineers and psycho therapists on occasion to better understand these energies and find solutions for people. There is way more going on then the public is being told. Sometimes I maybe perceived as a jerk about it, but I have lived it, I have seen it and I have stared these energies down face to face. I know how real they truly are. So I stand firm on the subject matter. Until you have witnessed and experienced this, over and over again like I have. Well then, you just don’t know. 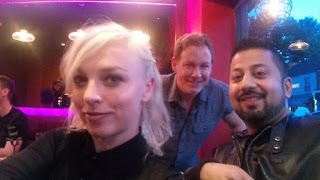 Strangely enough, I do want to mention we had a few locations where I got visions and messages almost a year before I even knew who my co-hosts were. I saw a place I would be at in a dream. I texted Zak Bagans about it back then. When we actually were there. I believe almost a year later. I couldn’t believe it, The room was just like my dream. I searched on my phone and showed the crew the text when I realised where I was, that the room was real. It was here and now. I was standing in it. This was at Chilingham. The very first episode that airs captures that moment, but doesn’t go into all the detail in how and when I first got the vision. But, the location was dead on. It actually scared me. I know I said I don’t get scared, but I felt and still do there is some tie I have to that place that was very difficult for me in a past life. In the dream, a blonde woman was with me (Sandy) as I entered the room with a giant window to my right, a large table and another window. I didn’t want to go in that room when I first approached it and saw it. Because in the vision I was shown something hard to handle. There was a man, an evil man an oppressive force that knew I was there, he didn’t want me to discover something. Something that I would have to confront. You get to see some of this in the Chillingham Episode. Which is the first one to air, but one of the last two episodes we shot last year. I hope we get to go back there. I have unfinished business and more questions then answers to who this actually was, I have some ideas. 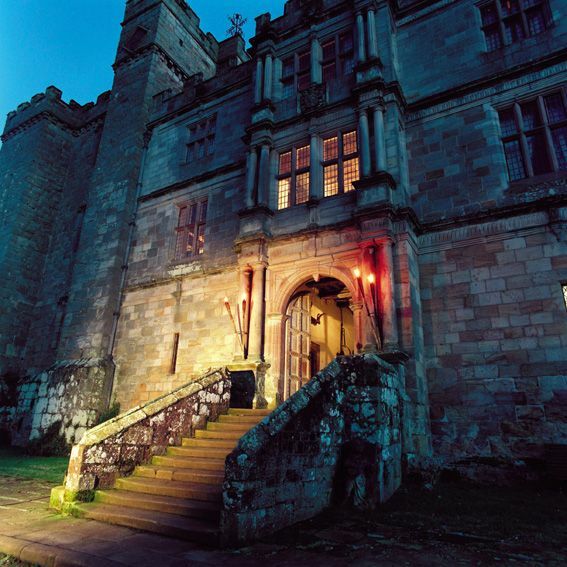 I would like to do a past life regression session in that castle and have my co-hosts with me, then spend the night there for 1-2 nights to piece it all together. Maybe we could go back in another episode or special? I feel we still have some unanswered questions from that location. Chillingham Castle, is pretty much the only place that concerned me. Whatever you want to call it. It was hard to face. To this day I feel it had to do with a past life. I lived there or died there. 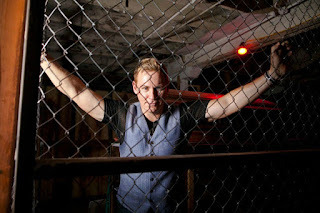 I had EVPs and DRVPs from our investigation stating, “Chris is here” and something like “Chris used to live here.” Based on the responses, they knew me. So the questions are, how did they know me? If I did have a past life there, who was I and how did I live and die? Part of me wants to know and part of me is… maybe, afraid of the truth? Is a part of me…my ghost still there? I am conflicted. So many questions that I couldn’t get answers on. 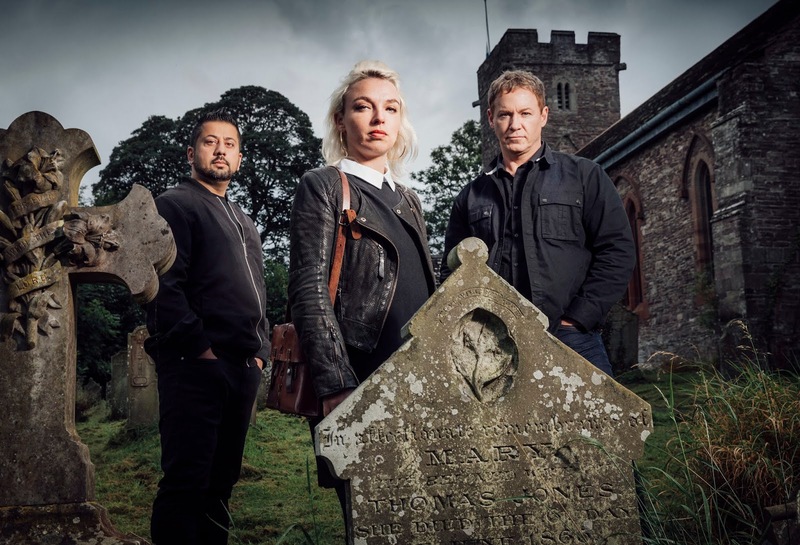 HM: It’s great to see a UK Paranormal TV show, why has there been such a lack of them over the years? 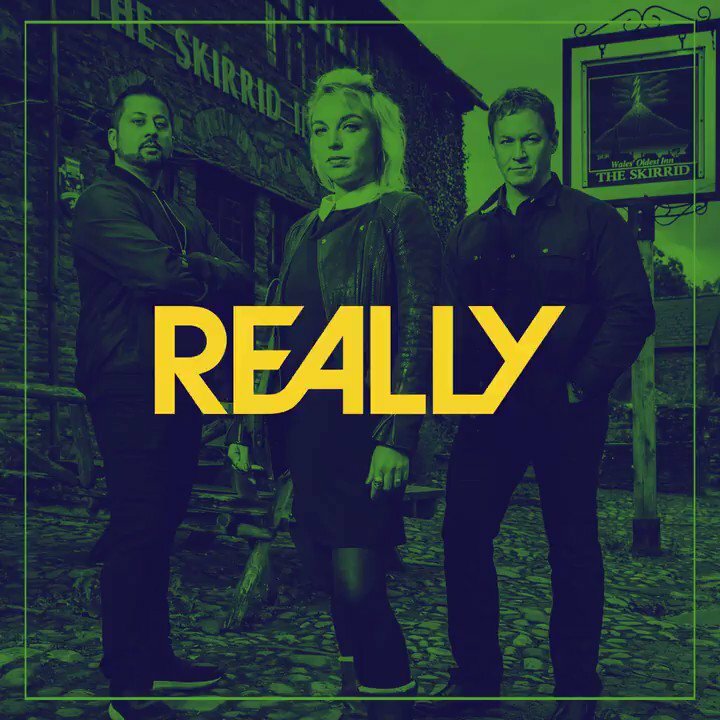 CF: The paranormal market has been mostly Paranormal USA for the past 10 years, then recently these shows have been sold over to the UK, and the interest has grown in the UK. I think in the USA there were so many shows coming out, people either got burned out by the same old thing over and over again, or were wanting… needing… something deeper. My personal belief is people want the evidence, they want to learn from our investigations about the afterlife. That is why there is interest in the first place. What will you find? What can you prove? We are on an adventure and people want to see and learn from our discoveries. Kinda like explorers and astronauts taking you to new worlds. What will we uncover? Either about history or the afterlife? The more experience you have, the further you can go. Then they want to see and know about the afterlife. What can the spirits tell us? Hopefully, you get to see some of the deep and spiritual things we discovered this season. We don’t get to see the episodes until a few days before they air. What was it like working with Barri (Ghai) & Sandy (Lakdar) on HMHIH? CF: It was a pleasure working with representatives from other countries. I had spoken with Sandy Lakdar in the past as she had sent me an email years ago inquiring about the Spirit Box P-SB7 and other technology I was selling on my website. From there we struck up a conversation and shared our interests in the paranormal. She sent me some links to watch her series, “The Believers” and I was impressed. It was extremely well done and fresh. I enjoyed her and Jon's investigations. When I heard she was on this series, we were both excited to work together as we both shared similar interests regarding the afterlife. 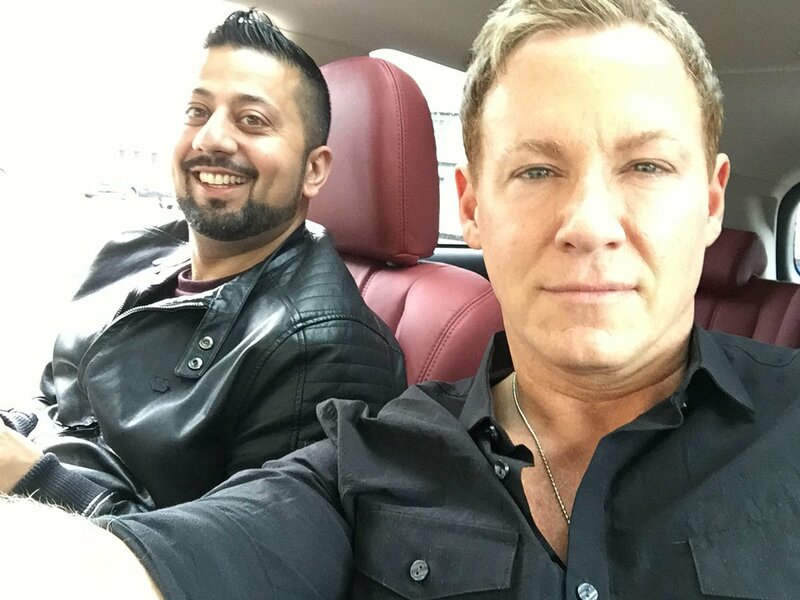 I had never spoken or met Barri Ghai, but when we eventually met it was like we had always known each other and became best buds instantly. He reminds me of Russell Peters, a hilarious canadian comedian, but not as funny. LOL I say that in good humour. Barri is always light hearted and full of wit. Barri is a funny guy, who means well and gets really into what he does when he investigates. 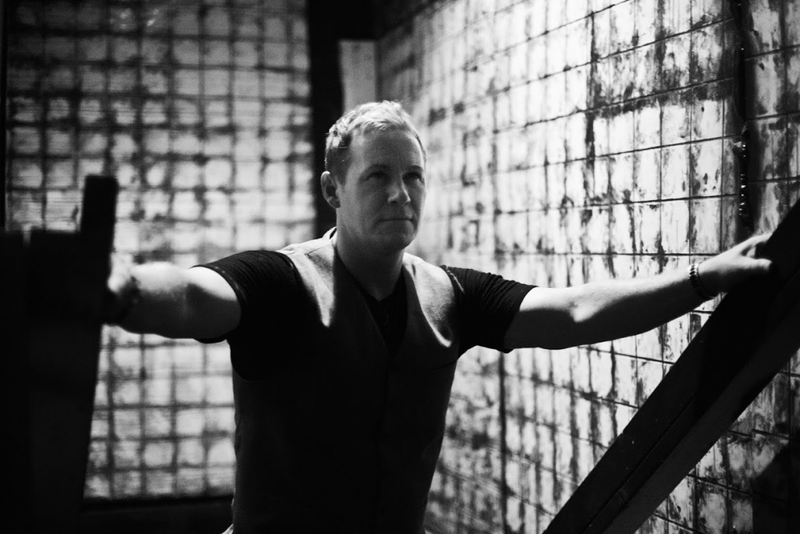 He loves investigating and the paranormal. I tend to be so serious sometimes, he brings out my humour. Together, we both have a wicked sense of humour. 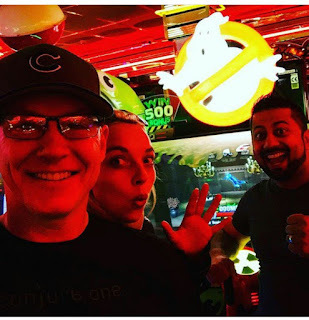 During the course of our investigations we 3, quickly bonded and learned a lot about each others styles of investigating and how we perceived the afterlife and spirit world. Note: we tend to call our selves the 3 as we all had unique experiences with the number 3 that guided us to this show. You can say there was synchro-destiny involved. We are all different in many ways, but somehow we gel. Over the course of 12 episodes, we got into some deep, deep conversations about life after death and why ghosts are here. We don’t agree on everything but the time together helped us understand where we each were coming from and reasoning behind why we do what we do. CF: Yes, I am more interested in consciousness. Studying the human mind and how the vehicle of thought takes us places. Thought is the key to better understanding the paranormal and supernatural. There is no concrete proof consciousness resides or is created by the brain. Many believe, as do I, the brain is just a receiver. So the question is, who or what is the sender? Where does consciousness come from? 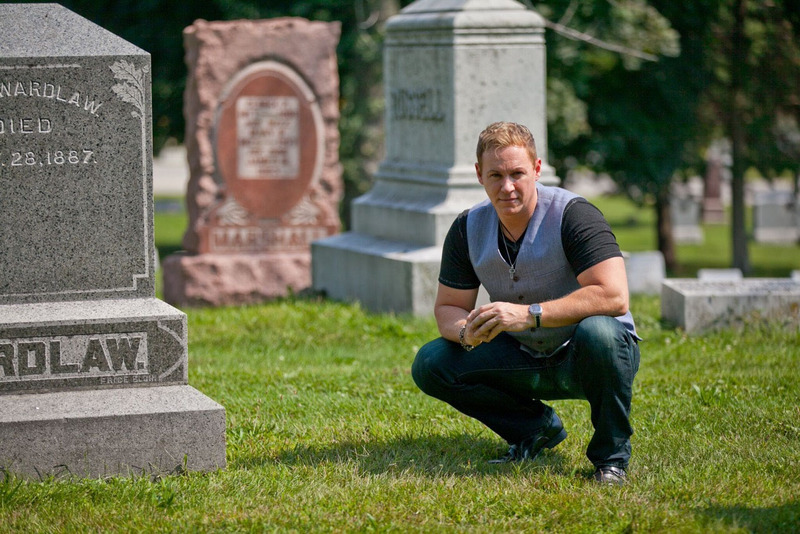 Going deep into the supernatural aspect of the paranormal is one way to find answers. I have geared some of my personal research into physics and secret government projects involving E.S.P and the mind to further understand that which I already know from childhood. Our mind is not limited to our bodies. CF: I have been to so many places, there isn’t one that stands out. However, I would love to go to Jerusalem and visit holy and ancient sites. It would be wonderful. Also, to places were a lot of souls are stuck or trapped. I feel it is important to reach out and pray for them. Pray that they can return home. 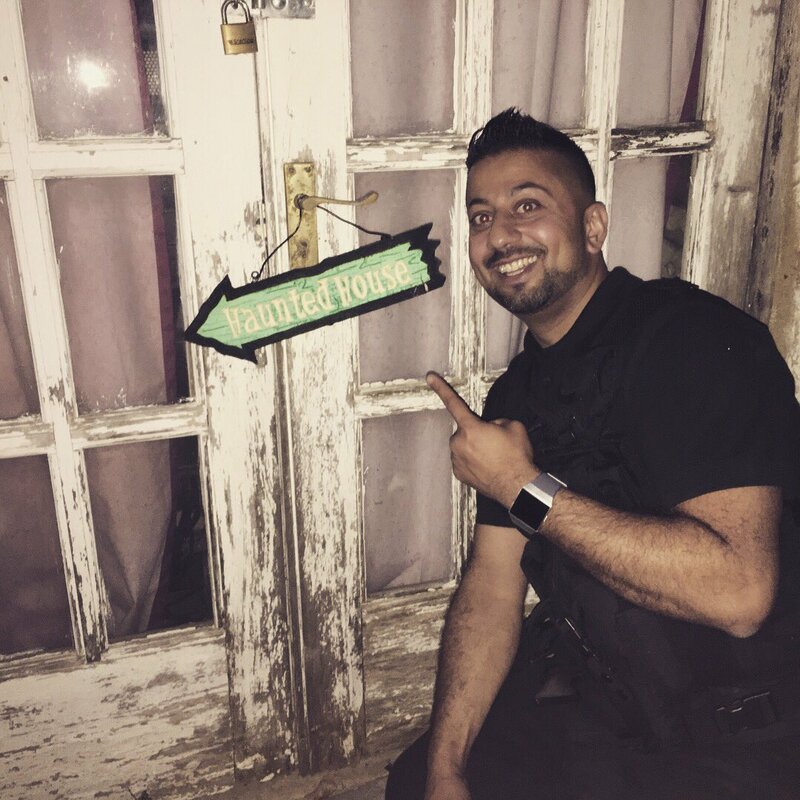 I might want to mention the home I grew up in would be the #1 haunted location I would like to get back into for an all night and day investigation. With all the right equipment and bring some of my colleagues. I would want to document it as I know it is still haunted, and if anything significant happened, it would most definitely need to be captured on film. This is where I became familiar with what we call portals. Openings into other dimensions, or realms of consciousness. Seeing these things come out of the walls and ceilings was terrifying as a kid. CF: Well we visit all kinds of places. People make their living in various places we call home. Home as they say, is where the heart is. So Ghosts and spirit can reside in all types of locations and homes. People live in apartments, mixed properties with a business and home attached to it. Castles, restaurants, etc. Owners of many business tend to live on the property or rent it out for others. So we try to help them in the place they live or run. I do feel many many places are haunted or have dwellings for spirits. Not everyone wants to talk about it. Out of fear, not wanting to attract attention and not knowing what to do. Ghosts are everywhere. 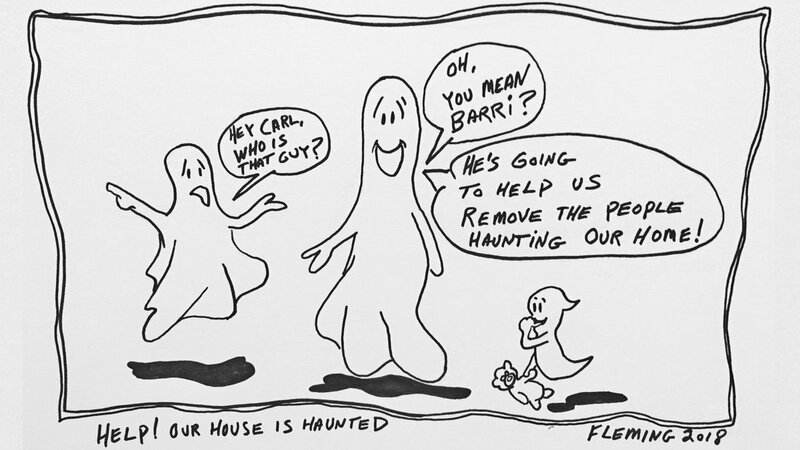 Sometimes, maybe the ghosts there don’t want anyone else to know. So they protect it as well. CF: I used to say it was alive. Things came out of it. Creatures, these little monsters. It wasn’t an imagination. My parents thought it was just dreams, nightmares at first. But, I state to this day and I would even testify in court, I know what I saw, I know what I have seen over many years later. I actually saw Demons come out of it, out of the walls and the closet. They chased me into my parents room and the sitter who was watching us turned around and saw it as well. She quit the next day stating, “You have the devil in your house!” This happened to me again as an adult back in 2009. They reappeared, and guess where? This little reptilian like sucker walked out of my freaking closet!!! As an adult over 37 years later I was able to really see the detail on this thing. As a child it seemed so much bigger, but now I could tell they are only a few feet tall. My girlfriend at the time was there, She saw one run across the room when I was at the gym and called me in tears. She locked herself in the bathroom terrified. So I have to realise, when people around me, people all over the world, kids, adults and even adults now, who remember their experiences as a kid, speak about these little creatures. I have to believe most of them. 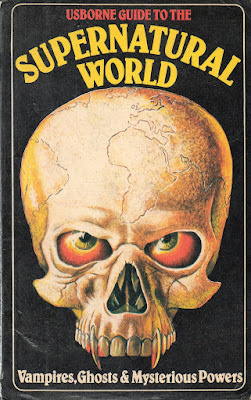 I saw it as a kid, seen it as an adult and dealt with cases where they infested peoples homes as well. They exist here and there. They are some form of species. Like pests. But of a negative and mischief vibrational energy. Just goes to show you, we still identify species on our planet each year, imagine what other living things exist outside our dimension and in-between? We ran into similar things during some of our locations. I call them “imps.” Tiny 2-3 foot tall entities that are the lowest on the hierarchy for most likely, demons. Some say they might be aliens, I disagree with that completely. Do aliens exist? Sure why wouldn’t they? But, also why wouldn’t other species in other dimensions or in our realm but outside our visual spectrum? There are variations of them from what I have seen. If we look at history, culture, myths and legends, it is obvious they have been talked about, written about for thousands of years and aren’t going anywhere anytime soon. They are here. The question is why? Well if the book of Enoch is true, there is part of your answer. Offspring. HM: What’s next on the agenda for Chris Fleming? CF: Not sure, getting back into painting again. I want to tap back into my art. It relaxes me. I went through a lot of challenges in 2009-2015, so I been focusing on life. What is the purpose of life? The question I keep asking myself, is when will I write my book? I start and then I stop. I hate recalling some of these dark experiences, the past, recalling them, well it is tough. I spent many years building up armour to protect myself. I feel bringing it up, kinda brings them around again. Not sure if I want to entertain it again. But if God wants me to, I have no choice. Time will tell. CF: How I investigate when we go to these locations on TV is what I do in real life. I can’t speak for others, just myself. Viewers need to remember, we investigate for around 12 hours, and you only see about 40 minutes of that. So much you don’t get to see. It is up to the editors on what stays in and what doesn’t. They have a story to tell. Just because it is not on the episode, doesn’t mean we didn’t attempt, try or find that out. 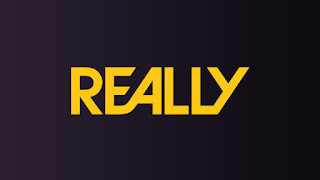 There is only so much you can do on a one hour show that has over 12 minutes of commercials and breaks. Their job is to show you what they feel we went through and uncovered in a short span of time. Having worked on TV for close to 18 years now. People need to keep in mind they have 40 to hundreds of hours to sift though to fit into a 40 minute episode. Its tough. Things have to go, get edited out. You get to see some of it and hopefully the best parts. 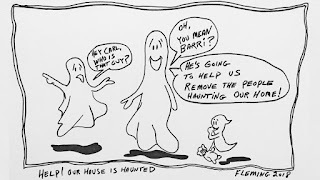 HM: Out of Sandy, Barri and yourself, who was the most scared at any time during HMHIH? CF: Not sure, but from what I have seen and witnessed so far… Barri. HM: You’re having a dinner party at chez Fleming and you can invite 6 guests from the past or present (real or fictional), who would they be and why, and what would you serve? CF: LOL I have had this question before. I would invite: Jesus Christ, Napoleon Hill, Tesla, Einstein, Edison and my Father. I would serve: Fish, bread and wine. As for why? You readers will just have to guess… it’s a private dinner. We have a lot to discuss and cover. CF: I feel it already has, it is just not shared with the public. Various secret government projects have already discovered a lot. Look what Tesla was doing back with his Coil. The navy into Ultra low frequencies, The army with the aether, Edison near his final years, his thought pattern into research with communicating with the dead, Einstein with infinite knowledge and intelligence in the universe, Roman Catholic Church and EVPs they knew about in the 1950s. Physics with multiple dimensions, and so on and on and on. There is a multiverse. There are those in our society, in our governments who long ago figured it out. Knowledge is power. At 9 years old I was getting clear EVPs. While EVPs and direct radio voices (DRVP) were discovered over a 100 years ago. Come on, lets be logical. Imagine what billions of dollars and top scientists and minds in the world have found over the past 100 years with access to top technology. Mind blowing! I want to end by saying thank you to you and your magazine for the interview, and allowing me to voice. I also want to thank my co-hosts for their hard work and UKTV/ Really Channel for believing in us and giving us three the opportunity to share our passion and bring our findings to the viewers, while allowing us to help the people we visit and contribute overall to the paranormal community. So much more we hope to do and uncover, lets see where this takes us. Thank you to you and your magazine for this interview and giving me a voice, best of luck to you! 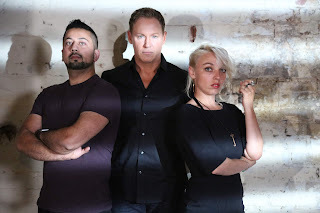 As you can tell, this is not one of those interviews where you get YES or NO answers to your questions, it's actually great to get in depth answers from Barri (in the magazine), Sandy & Chris. 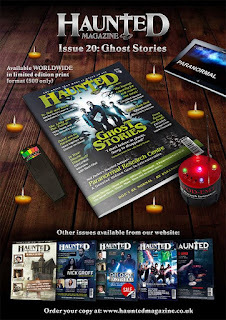 So, thanks to Barri, Sandy & Chris for the top answers to the questions, remember you can read Barri's interview in issue 20 of Haunted Magazine in limited edition print OR free online. 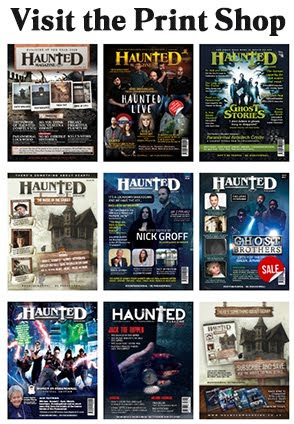 All of our issues are available to read / download online but we also have SIX of them in print too. You can catch Help! 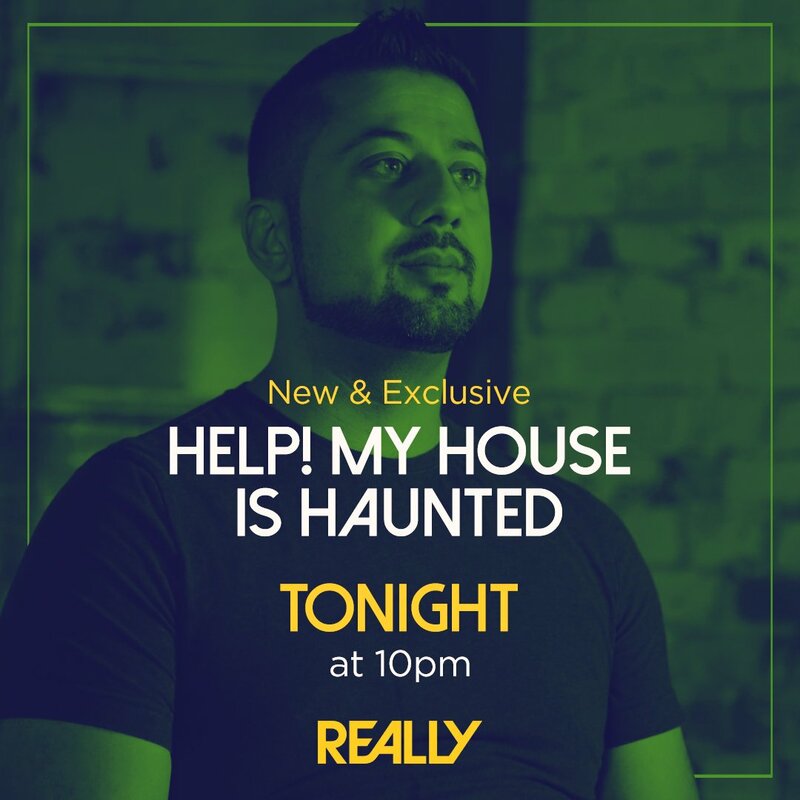 My House is Haunted on Really Channel at 10pm on Friday Nights, part of their #FrightDay paranormal programmes, which also includes the excellent Ghost Chasers (at the moment). 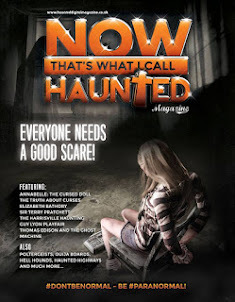 It's so awesome that the UK is finally giving the chance for our locations to be shown on the network channels from different shows and not just the pantomime paranormal we've been used to. What ever show / channel you support / favour LONG MAY IT SPOOKILY CONTINUE! !